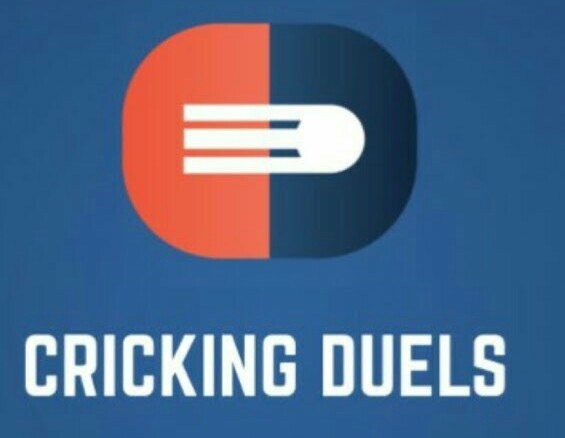 If your Bonus is over in Other Sites and Apps then Try New CrickingDuels Fantasy App Which is Similar Like Dream11, Offering Now Free Rs. 99 Sign up via Referral Code + Refer and earn Rs. 89 per refer which you can earn Unlimited. Also the Main thing is Minimum Withdrawal is Only Rs. 50 Which Rs. 200 in Dream11. 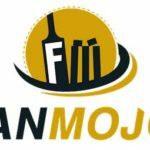 You can Earn Unlimited through Crickingduels Fantasy app but you can use this Money only on Playing. Once you win then you can Withdrawal this amount directly to any bank account by just entering Name , Ifsc & acc. no. 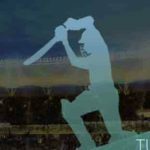 If you searching any Alternate App of Dream11 then this one is Best. 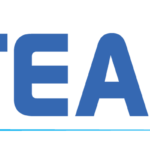 In our website We also shared One More Fantasy Site Named Myteam11 Which is also giving Sign up & Refer bonus. 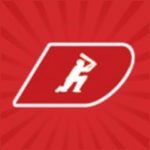 Recently Dream11 Updated their Invite & earn Program terms & Conditions, after this Only you Can earn money on their Playing Leagues but in Crickingduels you will get Instant Bonus. It’s not Matter ,they plays or not ? Note :- Currently This app is not Requiring Pan Card & Bank Details Verification so Loot it fast. Only Facebook login Required. Visit Site to Download Crickingduels App for your Android. Now Sign up with Facebook, Give Permission. Now Play with this Free Money & Convert it in to Real Cash. You will Get Rs. 89 Refer Bonus When your Friends Use your Code at the time of Sign up , Also they will Get Rs. 99 Bonus if they use any invite code. Open App >> Click on Menu. Invite Friends >> You will see Your Own refer code. Just share it & tell them to your friends to enter at the time of Register account. Open app >> At Dashboard Click on 3rd Tab. You will see Your Balance history. Now Click on Withdraw Funds , Enter your Bank account Details. Very soon, They will Credited this Money to your account. I hope you Played in Previous shared Fantasy Programs, This is Also same just you have to Make your Team by Selecting Players & Join cash Leagues if your Points will be higher from other users then you will win. Create team by selecting best 10 players from Both Matches Team. Now join leagues by Paying Joining Amount From Your wallet (You can also add from Online Payment method). To loot , Just select best Player or Take help of Leagueguru where you can also earn Free Paytm Cash. More hacking Tricks & tips will be Posted Soon. 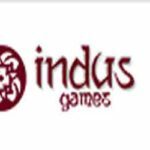 Both Sign up bonus & Referral Bonus. Minimum Withdrawal is only Rs. 50. Refer and earn unlimited , No limit.